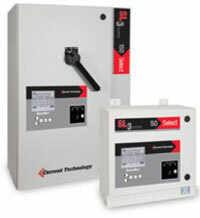 For more than a quarter century, engineers and power users have confidently relied on Current Technology surge suppression filter system products to safeguard their facilities’ systems from the damaging effects of electrical power surges. Additionally, the ISM™ selenium-enhanced seamless technology design ensures maximum performance and a dramatically extended product life. The TG3™ protects today’s facilities from costly downtime and equipment damage caused by routine or catastrophic electrical disturbances. 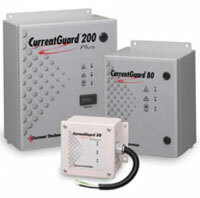 With our new innovative Z-Path System, component-level fusing and enhanced built-in EMI/RFI filter, CurrentGuard™ and CurrentGuard™ Plus, offer the best-in-class performance and reliability in surge protection. Available in all standard voltage configurations with six surge ratings, CurrentGuard™ and CurrentGuard™ Plus are the ideal choices for premium surge protection needs. Critical Components is the Southeast’s source for Current Technology – Offering the top of the line Surge Suppression and Surge Suppressors. Serving Georgia, Alabama, Florida, Atlanta, Birmingham, Orlando, Tampa and Jacksonville. 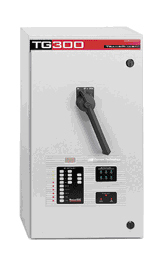 Electrical Power Surge Protection, Suppression Filter Systems, Lightning Protection Systems. Uninterruptible Power Florida.